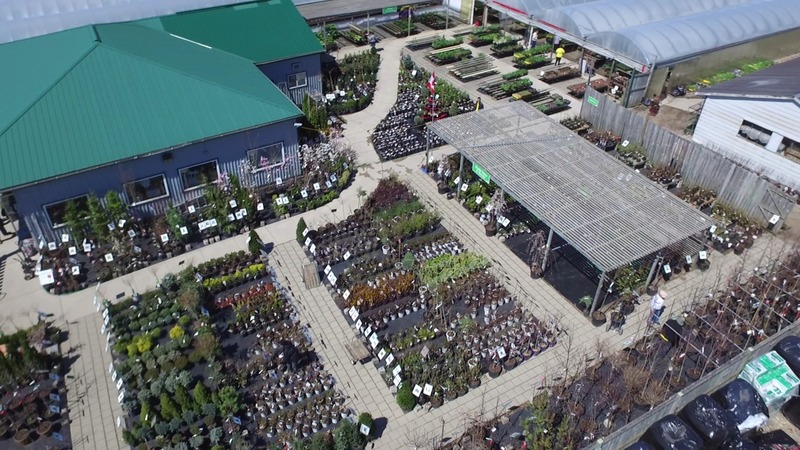 Open year-round, Van Luyk’s is a one-stop garden centre destination within the city of London providing expert advice, exceptional product and extensive selection for our customers’ gardening success. 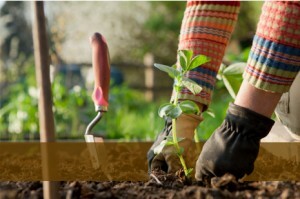 At Van Luyk’s, we grow and carry only the best to meet our customers’ lawn and gardening needs. Come browse our wide selection of products. 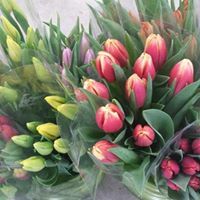 Van Luyk’s floral and gift shop offers a wide range of options – from floral bouquets and gift baskets to a unique assortment of seasonal gifts. 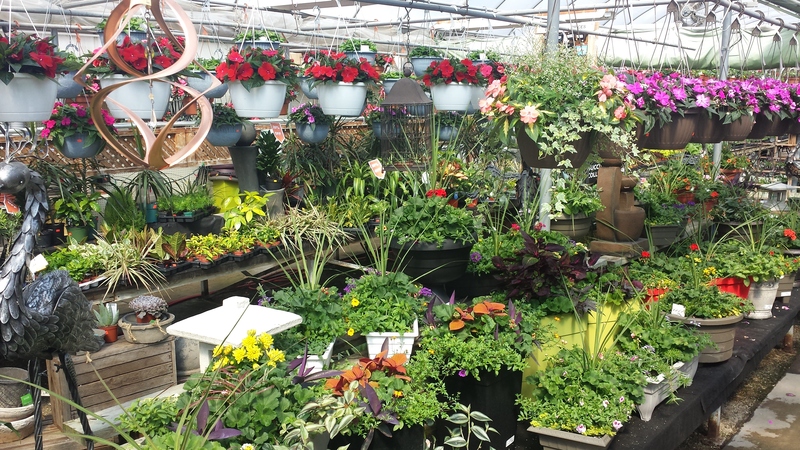 Van Luyk Garden Centre looks forward to providing you with outstanding service and an extensive selection of quality product. 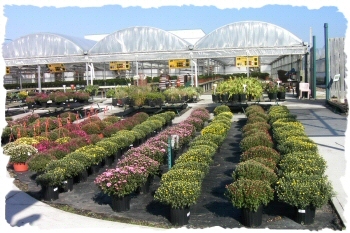 We grow 80% of our stock on site and are open 7 days a week year round for your convenience!